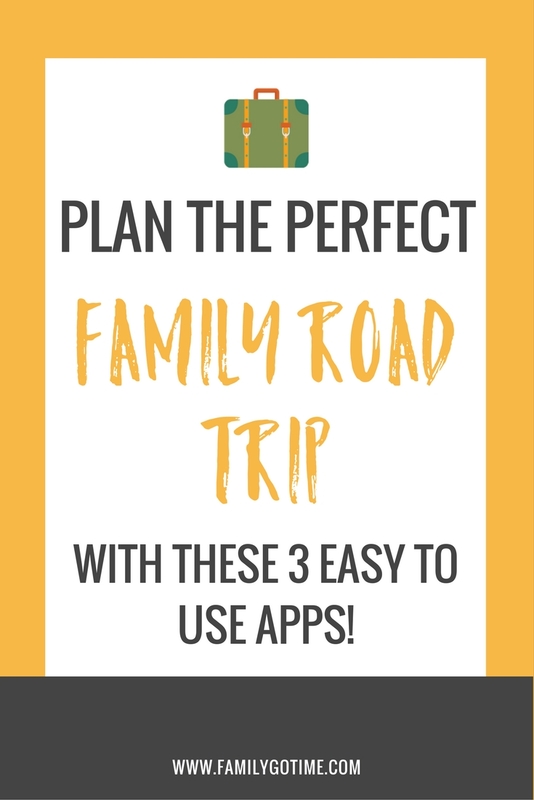 3 Free Apps to Help You Plan the Perfect Family Road TripFamily Go Time! 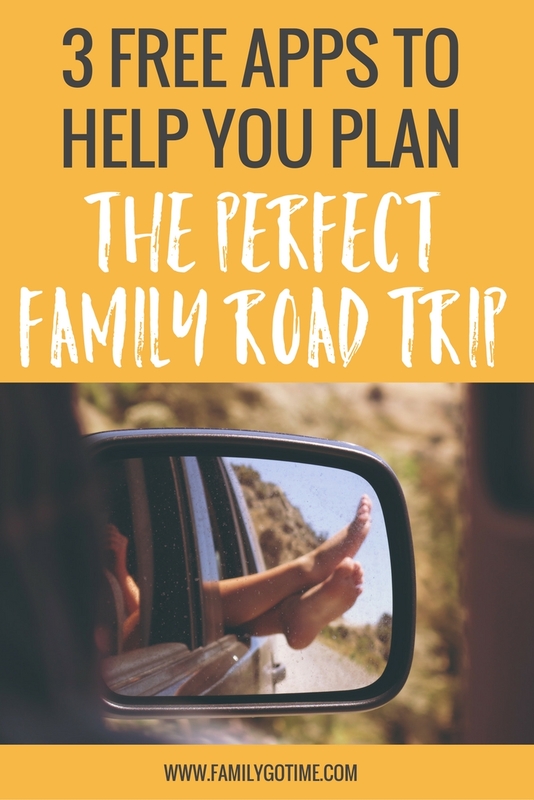 Going on a family road trip is a favorite way to vacation for some families. Others opt for the road out of necessity and affordability. Whatever your reason for road tripping with the family, here are three apps to help you plan a smooth road trip from start to finish! Make sure to check out this list of the best RV resorts! 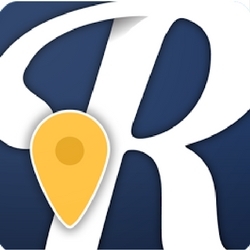 Roadtrippers is a free app to help you plan that perfect family road trip that is super easy to use and navigate. All you have to do is choose your starting point and destination and Roadtrippers selects the best route, calculates travel time, cost of gas and finds hundreds of locations that you can visit on the way. You simply select they type of stops you’d like to make (coffee, museums, rest stops, sightseeing, parks, etc.). Want to stop at a park for a picnic lunch and give your kids some time to burn off some energy? Simply search parks, select a park and add it to your travel plan. Roadtrippers will automatically add it to your trip plan in order and change the travel time. The best part? You can share these plans with friends or other family members! Roadtrippers also has road trips to select from that are already planned out so you can have a hassle free vacation. Roadtrippers is ideal for the parents that don’t want to wander too far off the beaten path andwill help you find places along your route to get everyone out of the car, moving and making memories along the way! With Ulmon, you can search any city along your route and find recommended eateries, hotels, arts and entertainment, nightlife and more. Once you find a place you’d like to visit you can add it to a customizable list for your specific trips. Ulmon is ideal for a family road trip where you will be staying at your destination for a few days or more. 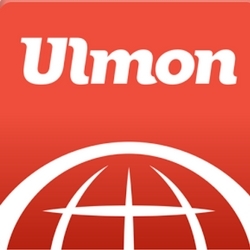 Ulmon gives you access to other travelers reviews and recommendations for every destination. You can share trip ideas with other families if you are co-planning a vacation and you can create lists of places you’d like to visit in the future. 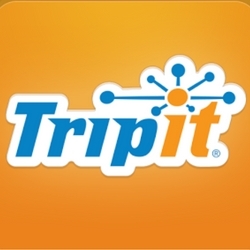 TripIt is an app that you can use to store all of your trip information. While it won’t help you find destinations it creates a one stop “shop” for all of your travel arrangements — hotel stays, tickets for shows, restaurant reservations and more! TripIt will even link to and search your email so that you can automatically upload any itineraries that may have been sent to your inbox!